Sahara Premium Drinking Water is bottled at the base of the mountains in the City of Redlands. 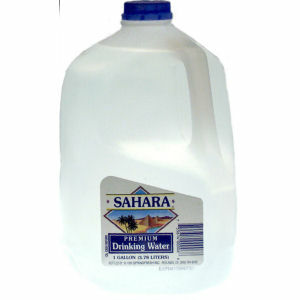 No other water compares to Sahara. Quality which everyone appreciates at a value that is unmatchable. Enjoy!